Humla –The People’s Republic of China has provided material support worth 300 thousand Yuan to the Namkha rural municipality bordering China in Humla district. 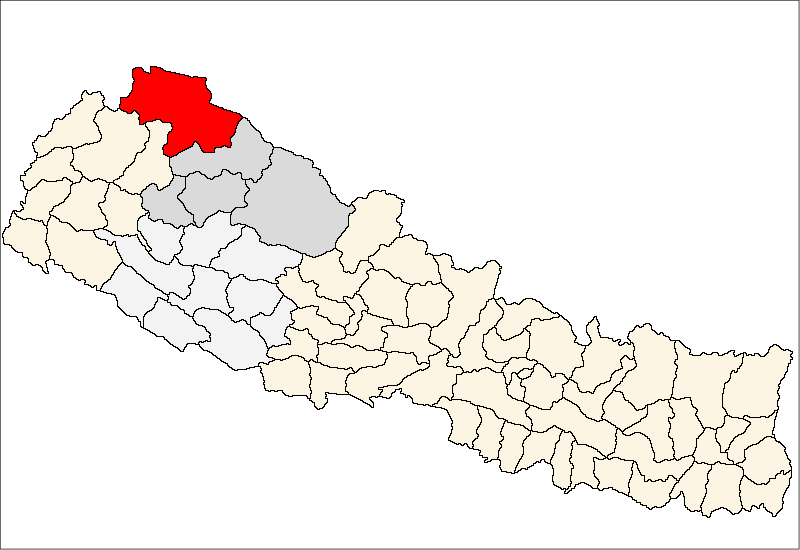 Rural municipality chair Bishnu Bahadur Lama said the Purang Country of Tibet Autonomous Region of China provided the support to the Namkha rural municipality. The government of the People’s Republic of China has been providing various material support to the districts of Nepal adjoining with Tibet border every year. The assistance includes corrugated zinc sheets, iron rods, cement and gabion wire, which would be used for the construction of a health facility in the rural municipality, the rural municipality chair Lama said. An agreement to this effect was signed on October 29 at Taklakot of Tibet among a Chinese delegation, lawmaker from Humla district Chhakka Bahadur Lama and Namkha rural municipality chair Lama.